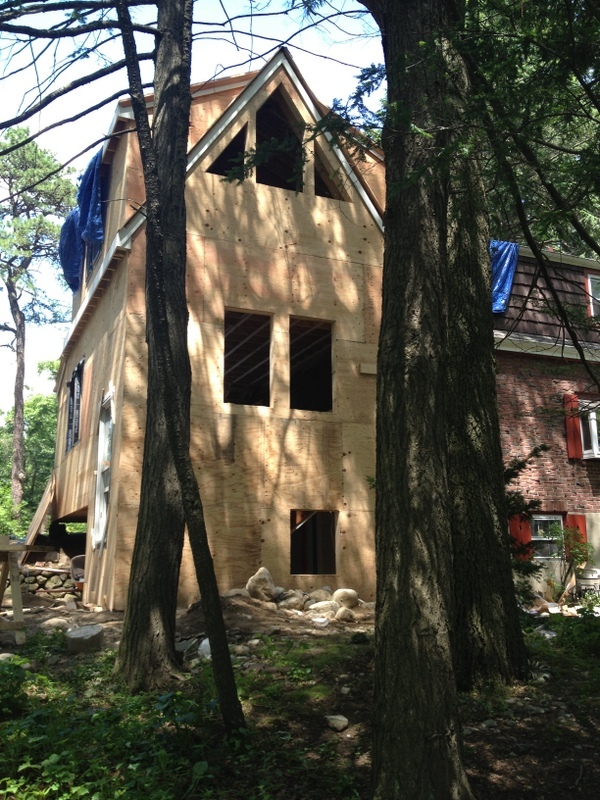 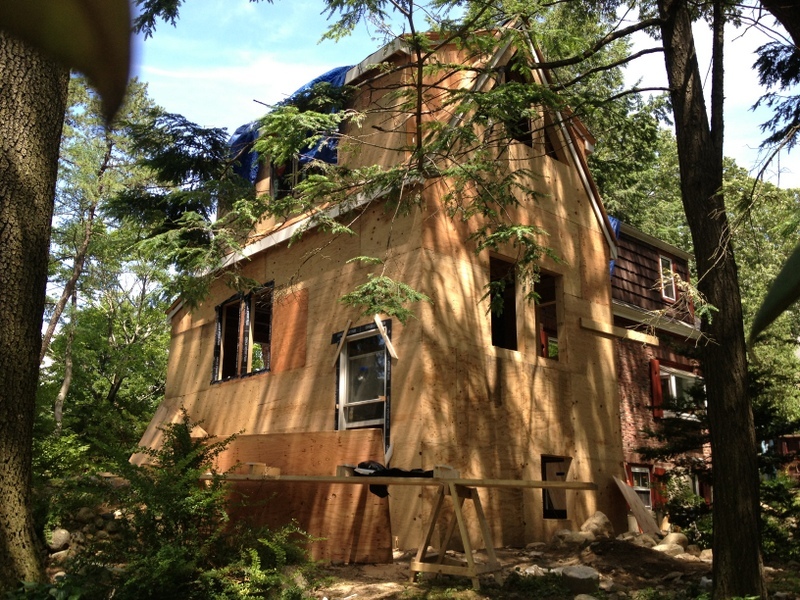 Recent progress shots from the site. 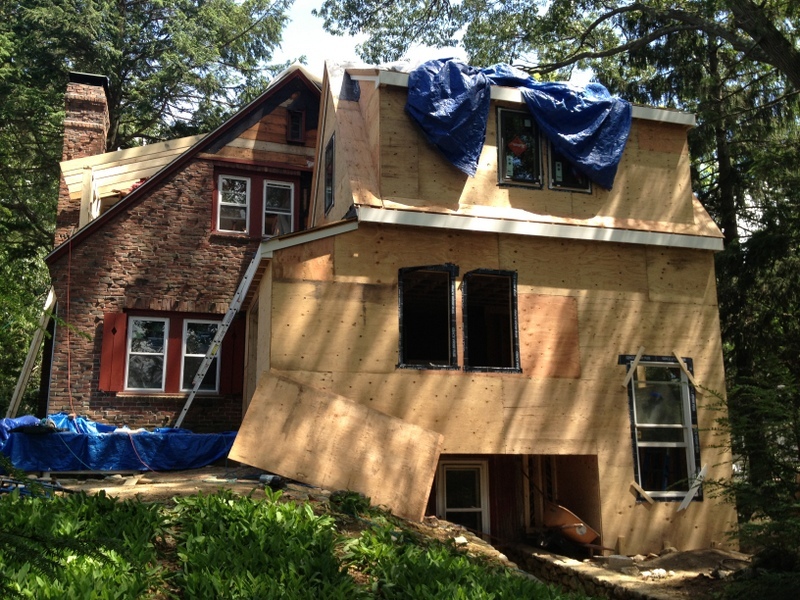 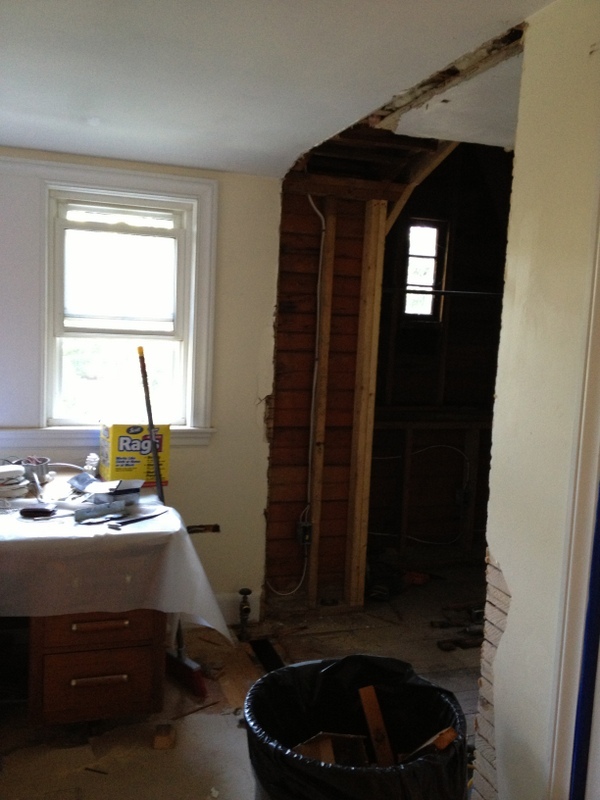 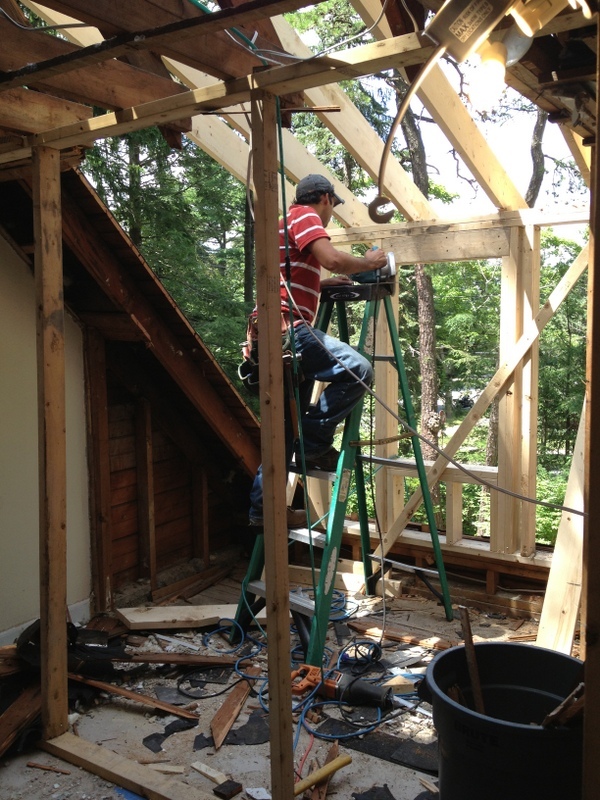 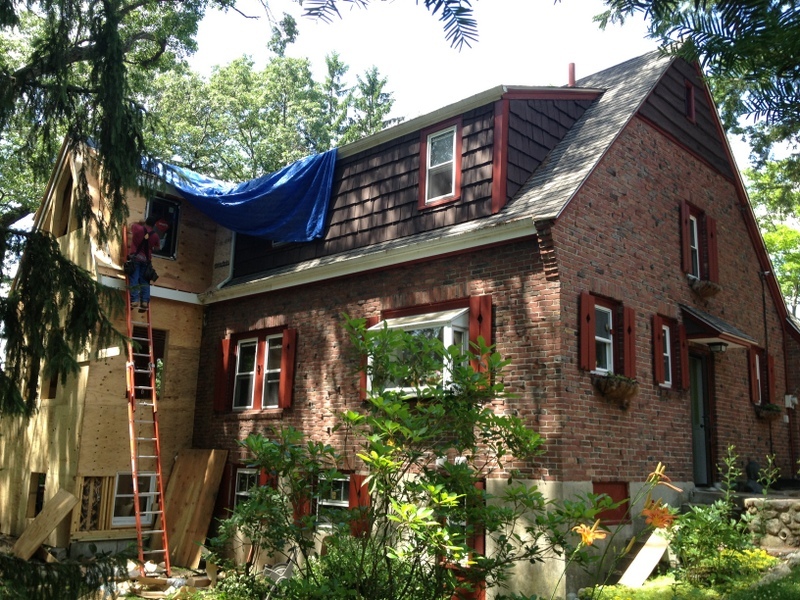 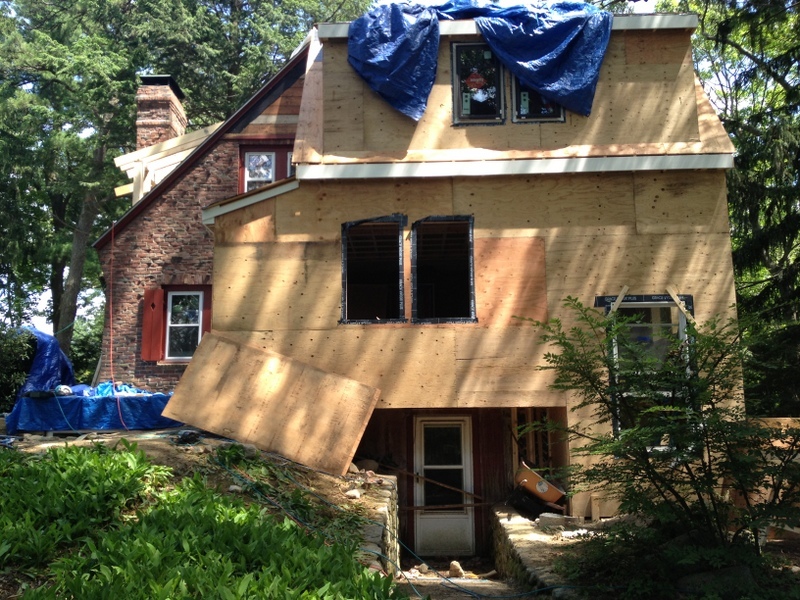 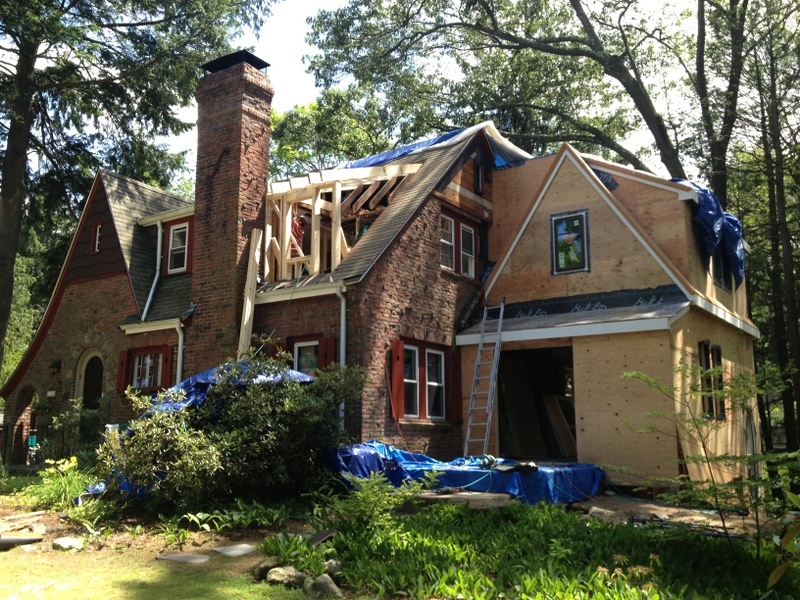 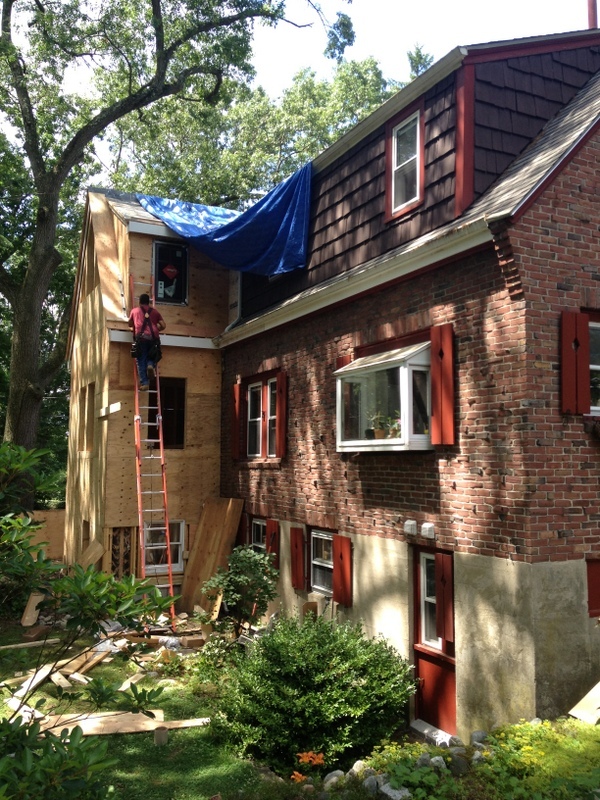 South Street Custom Builders has been rolling with the punches including discontinued existing roof shingles and tight plumbing paths. 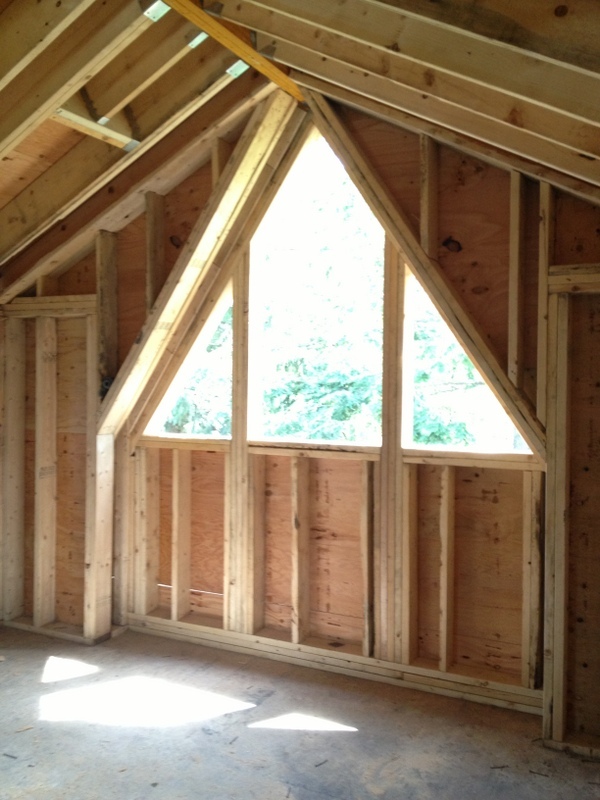 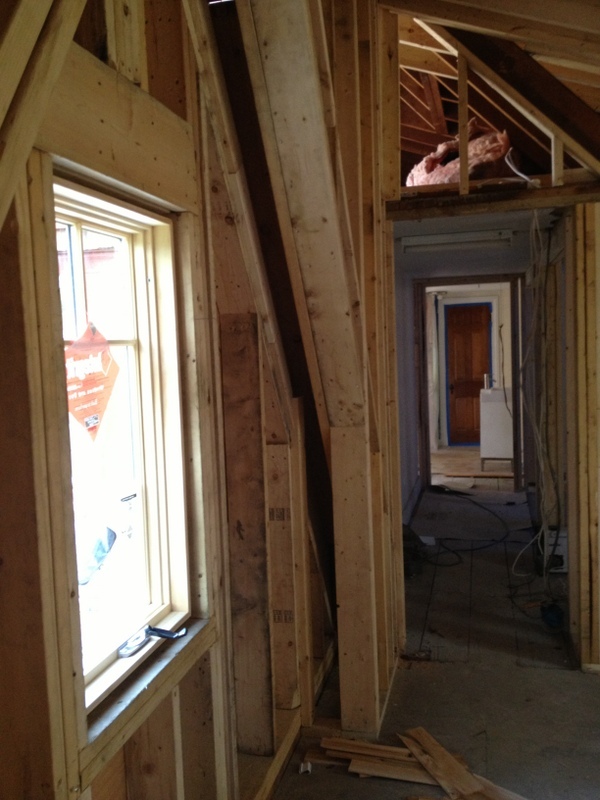 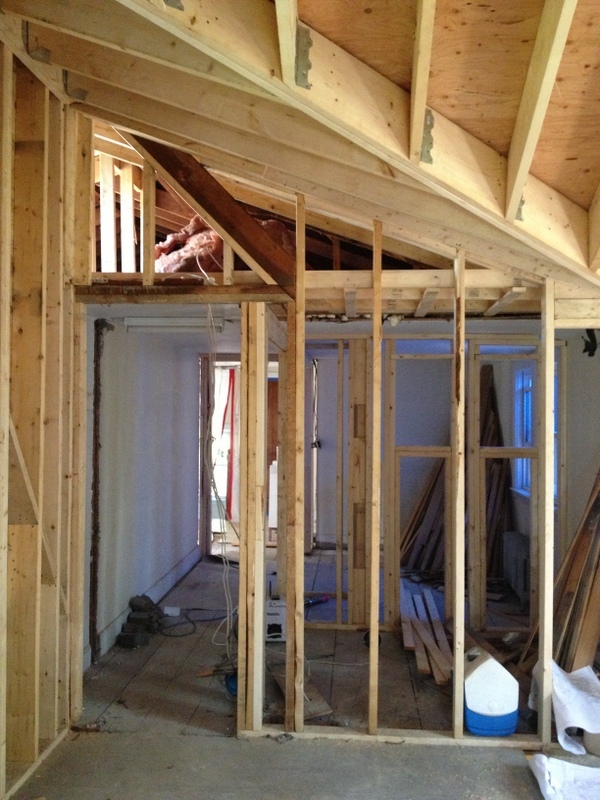 Interior is rough framed so we can experience the space at full scale.